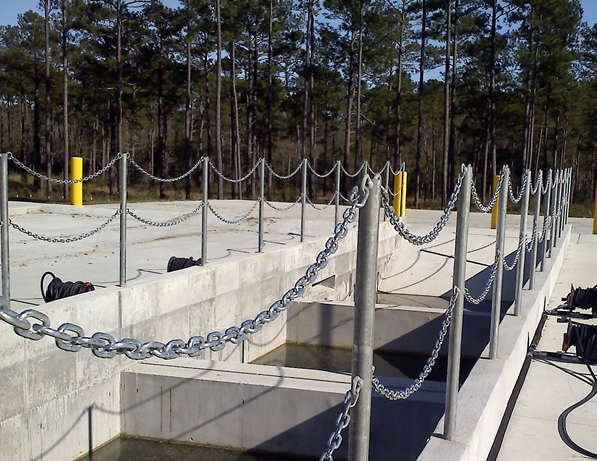 Construction of a concrete washrack facility utilizing recycled washwater. 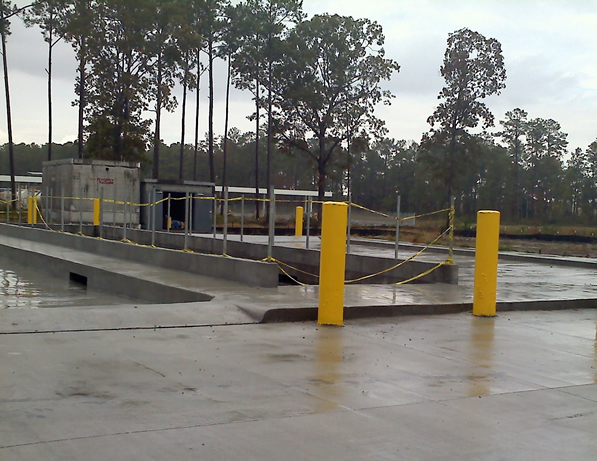 This project included intricate concrete work and large single pours. 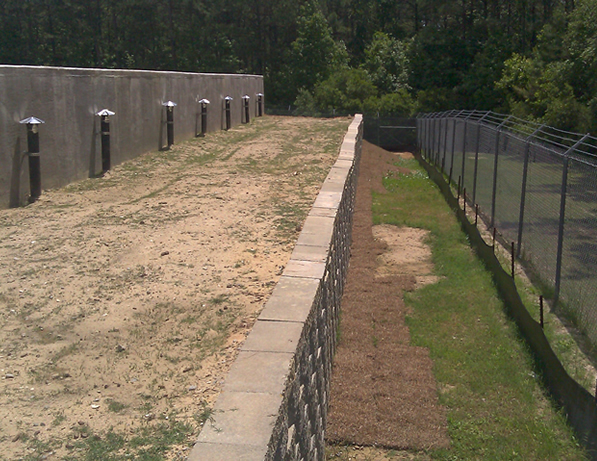 IPW engineered the design and use of precast structures for the settling basins for a more economical and efficient method. IPW is the Prime Contractor for this project and responsible for all aspects of work including but not limited to: safety, quality control, site supervision, concrete engineering, project management, project administration, reporting, planning, scheduling, and budgeting.